Is your home making you sick? Allergic to dust, pollen, mold or mildew? EPA studies show that even in the smoggiest cities, the air inside most modern homes is usually 10 times more polluted than the air outside. Everyone wants their family to breathe air that’s fresh, clean and healthy.Manitowoc Heating and Refrigeration offers a variety of solutions to help increase the quality of air in your home. Not enough humidity can cause dry skin, sore throats and respiratory problems. Too much humidity can promote the growth of mold, mildew, fungi, bacteria and viruses. 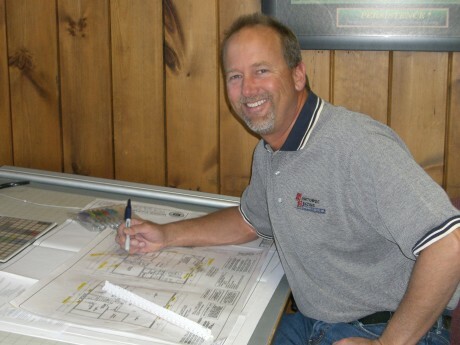 Call us for the answers you need to solve your humidity control issues. 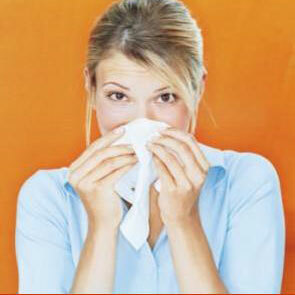 Over the years, dust, allergens, dirt, dust mites and other debris can accumulate in your ducts and furnace. This accumulation can trap bacteria and foster mold growth, creating potential health problems for your family. And, to make matters worse, every time your heating or cooling system turns on, some of those contaminants are circulated throughout your home. At Manitowoc Heating and Refrigeration, we have trained technicians that will use special equipment to clean the air ducts in your home. We recommend that you have your ducts cleaned at least every 4 years. Changing your filters is the most important thing you can do for your central heating and air-conditioning system. Disposable filters should be checked every month and changed when they look dirty. A standard 1” disposable filter will only remove visible dust from the air. This is not sufficient to fully clean the air particularly if you or your family members suffer from asthma, allergies, or are sensitive to indoor air pollutants. A variety of high efficiency filters, or HEPA filters, are available that will reduce smaller particles of contaminants such as viruses, smoke, bacteria, cooking oil, mold and pollen. Some air filters are rated using a scale called MERV (Minimum Efficiency Reporting Value). The MERV rating on an air filter describes how well a filter removes particles like pollen or tobacco smoke from the air. One is the lowest efficiency and sixteen is the highest efficiency. 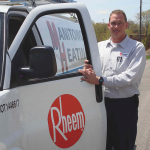 Be aware that using a filter with high MERV rating can restrict airflow to your furnace and make your system work harder. 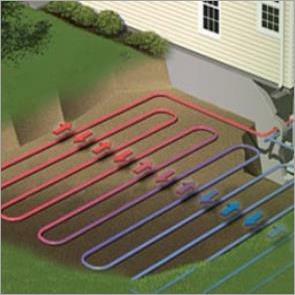 Manitowoc Heating will help you find the right filter for your needs. Electronic Air Cleaners such as the Dynamic Air Cleaner go beyond rating. These cleaners remove volatile organic compounds (VOCs) such as odors and off gases resulting from formaldehyde from carpets, furniture, and cleaning products. Bio-Fighter Germicidal UV-Lights fight the germs in your air by preventing viruses, mold, and bacteria from growing in your system. 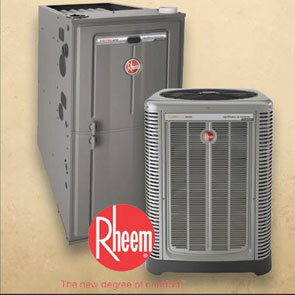 Manitowoc Heating is proud to sell and service air quality products from Dynamic Air Quality Solutions, and Rheem. We select our brands very carefully – our reputation depends on it. 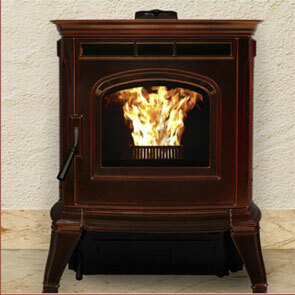 Improve the air quality in your home and your family will enjoy a healthier living environment. Call or email us today to schedule a free Healthy Home Consultation and get ready to breathe easier. 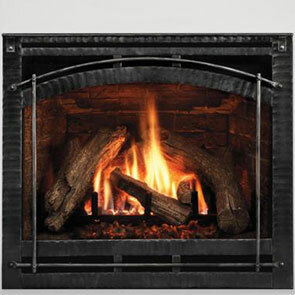 We’ll want to add some text or maybe links to our Fireplace product line/page here.